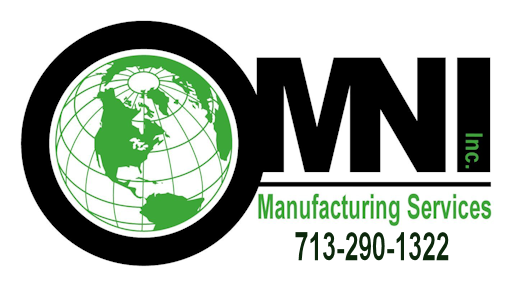 Omni Manufacturing Services, Inc. participates in local community events, and exhibits products at industry tradeshows and conventions nationwide. Check this page frequently to see what the OmniCase crew is doing or where they will be in the future. This is your extended and ongoing invitation to visit our booths and displays when OmniCase comes to your area. Dates and locations will be posted on this page. Save these Dates in September! TPS is a vital industry event, offering a forum for the exchange of ideas between rotating equipment engineers and technicians worldwide. Now surpassing 46 years, TPS is known for its impact on turbomachinery, pump, oil & gas, petrochemical, power, aerospace, chemical and water industries. 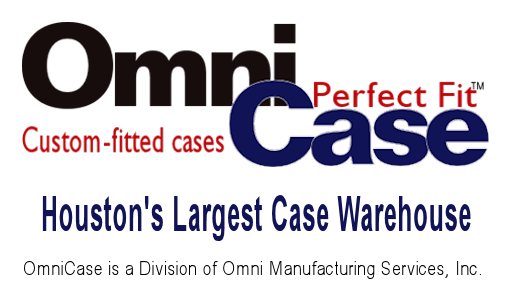 OmniCase will display and take orderds for cutting edge custom cases desigined for industry engineers and technicians for use in their daily routines as designers, exhibitors and support professionals. 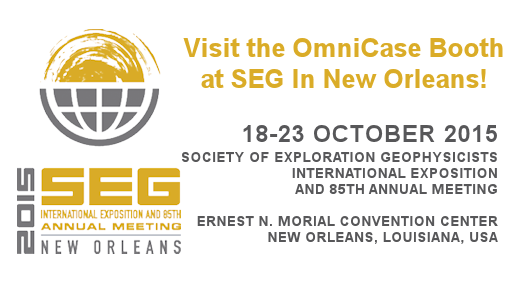 It's that time again when OmniCase packs up the displays and hits the road to appear at SEG, the premier technology conference for the Oil and Gas exploration industry. This is your special invitation to visit the OmniCase presentation area in New Orleans, October 18-23, 2014. Custom case insert designers will be on-hand to work with you to identify cases and materials to protect your expensive equipment and gear. Sales reps will be there to answer your questions and take your purchase orders. OmniCase displayed its signature weapons cases at the Lone Survivor Precision Rifle Series Event in Navasota, Texas, October 14-16, 2016. Attendees witnessed some of the best sharpshooters in the country in action. The winner of the event won a grand prize of a custom made Lone Survivor Foundation rifle. OmniCase donated a rifle case to the winner of the grand prize.